London: David Campbell Publishers, 1995, Hardback. Condition: Near Fine. Remains in publishers original shrink wrap. Size: 8¼" x 6¼". 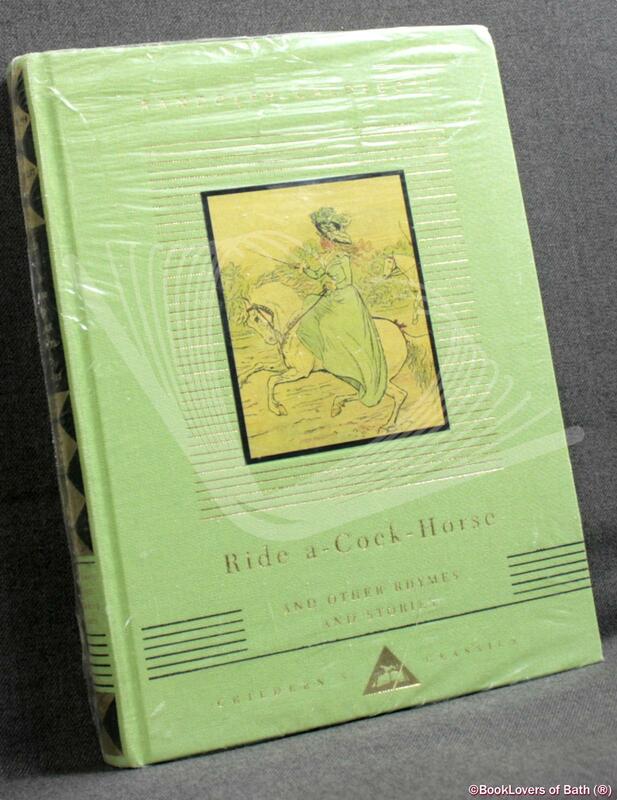 Illustrated Green boards with Gilt titling to the Spine & Upper Board. In the Everyman's Library Children's Classics series. 249 pages.